I’ve said it in previous posts about the circus; I’ve never been. And with the recent announcement and no more Florida tour dates it is safe to say I never will. With that realization, I feel like I missed out on a classic part of American culture and even more so having lived in Sarasota. 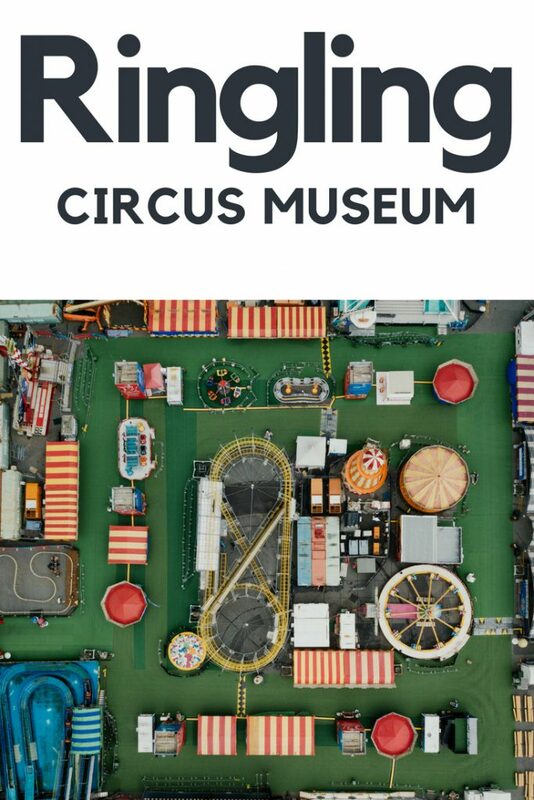 I guess the only thing that makes it okay for me is knowing that I am lucky enough to live 15 mins away from the Greatest Show on Earth’s archive and one of the world’s most amazing museums. 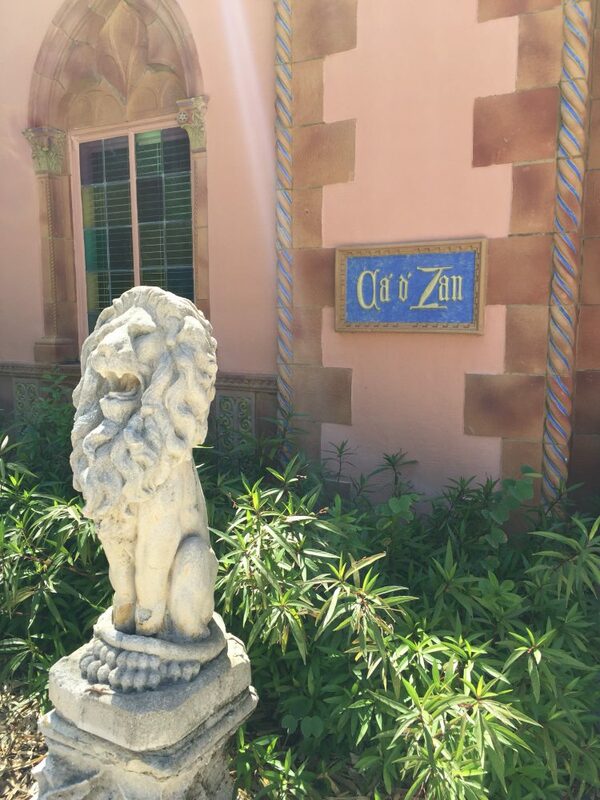 The Ringling Estate is home to so much of John Ringling’s legacy that it should be no surprise that Circus Museum also calls the grounds home. 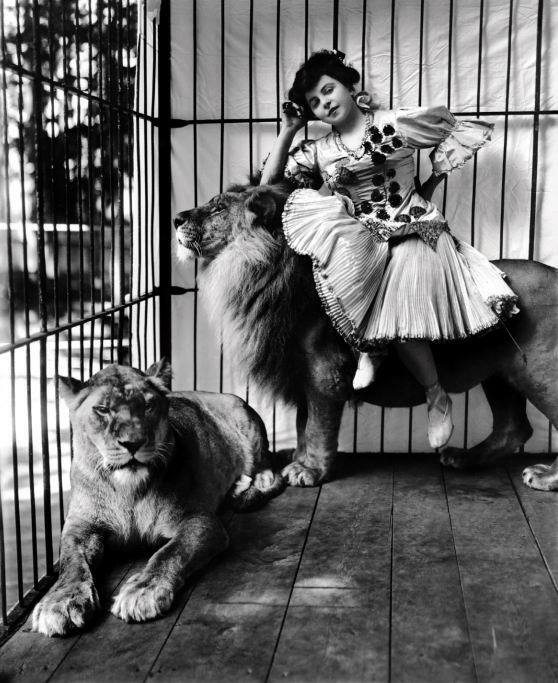 Established in 1948, it was the first museum in the country to document the rich history of American circus history. As you walk into the building and through the entrance tent, you enter a circus version of Willy Wonka’s world. It collection showcases banners, costumes, wagons, and The Wisconsin, the Ringlings private railroad car in which John and Mable traveled for business and with the circus. In this magical world filled with all things circus (past, present, and future) you experience the thrill of circus folk life as you walk by the parade wagons, the colorful posters, the glittering costumes that take your breath away, and the cannon that shot daring performers through the air. 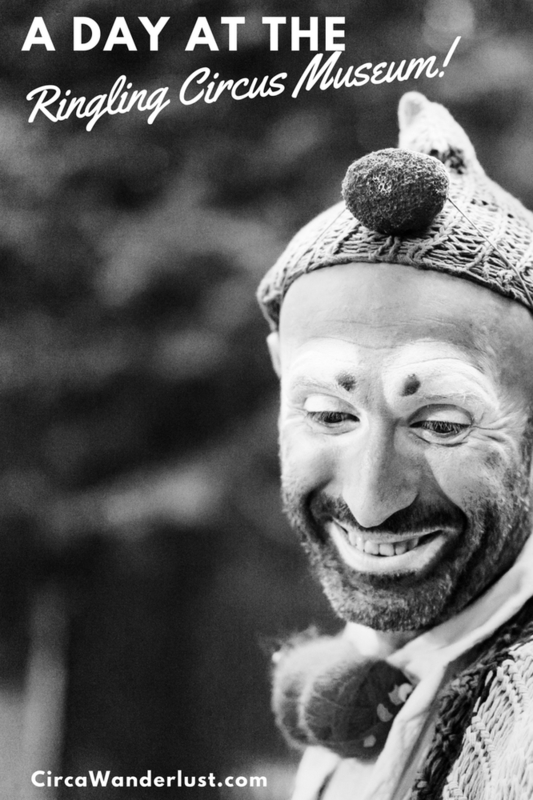 You stroll through circus history from antiquity to present day with each step you take. The museums center piece is the must-be-seen-to-be-believed 44,000-piece Howard Bros. Circus Model and the Greatest Show on Earth Mural celebrating the entertainment that has delighted packed houses in great cities and small towns across America for generations. 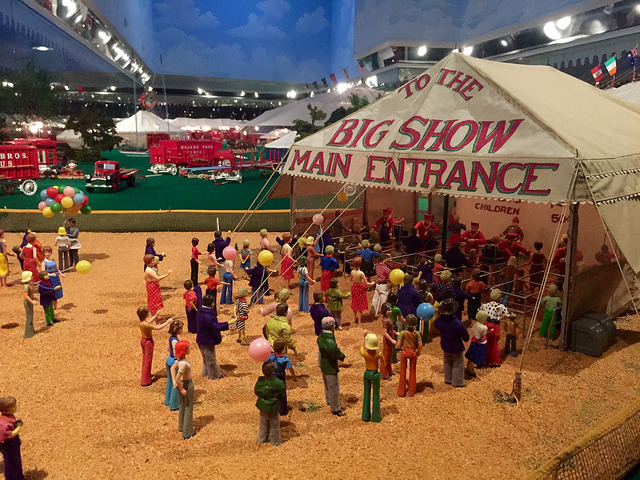 Step right this way… The circus model weaves around the building, allowing you to see how massive and how awe-inspiring it was to see its trains roll into town. 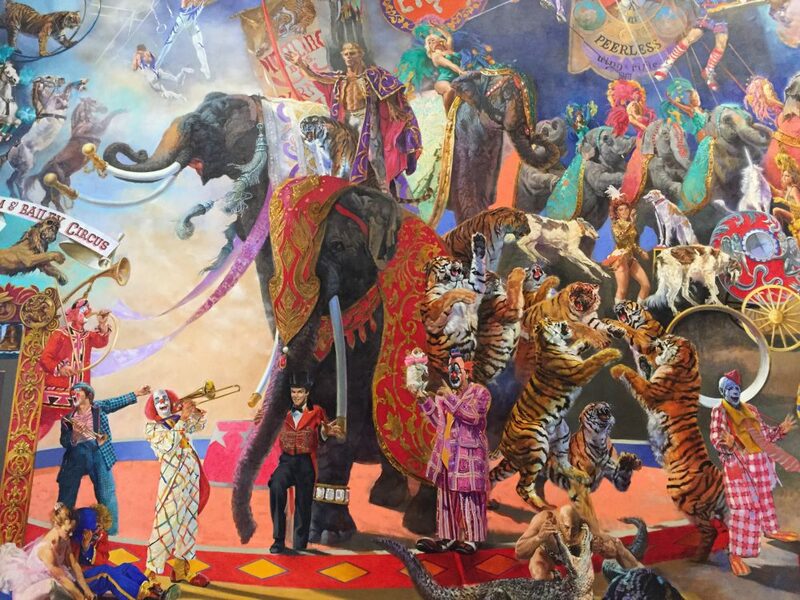 William Woodward’s “The Graetest Show on Earth” mural is an artistic homage to the circus’ history. It was located in the Field Entertainment offices until the piece was donated in 2012 to The Ringling. At 42 feet by 22 feet the oil on canvas paiting features 45 performers and 45 animals. 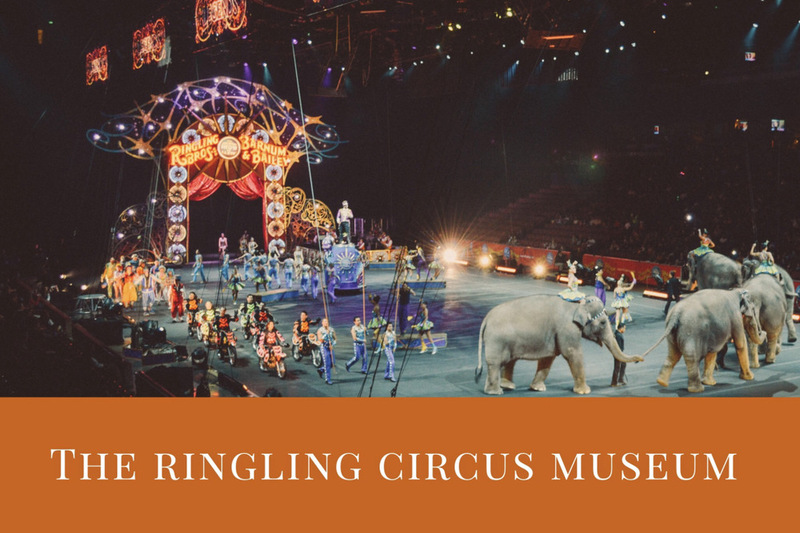 And even though the Circus Museum is at The Ringling Estate, the collection showcases circus history and pieces from all over the world! 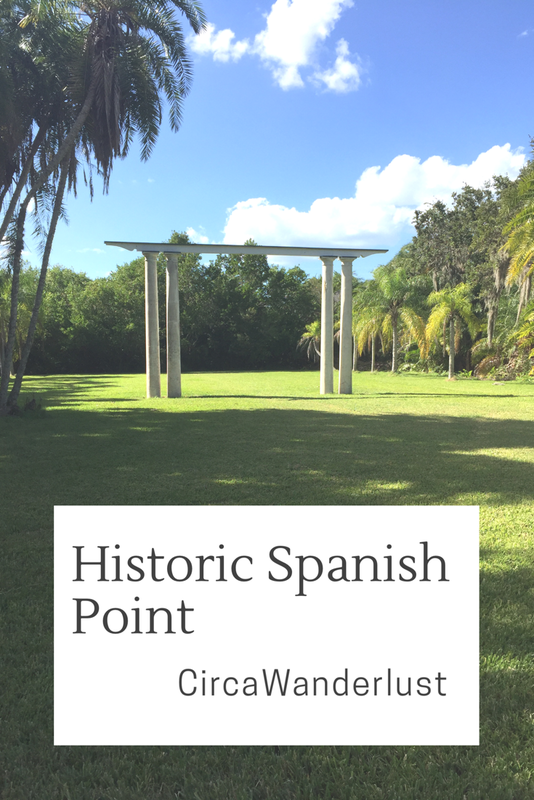 The architecture is stunning, everywhere you look there are little reminders of the distant travels The Ringling’s took and the details of wanderlust they brought back with them. With every turn of a corner inside the house and outside there is wonder and beauty that abounds.